Welcome to our Sale-a-Bration International Blog hop 2016! 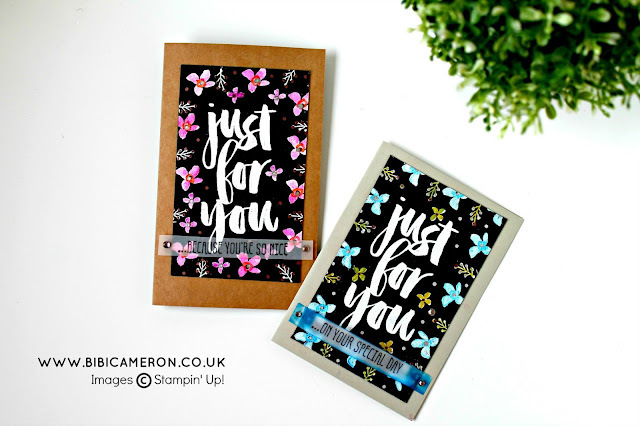 Today is such an exciting day not only because we are highlighting the new products in our Sale-A-Bration Catalog but because a team of 11 dedicated Stampin' Up! Demonstrators from all over the word (some of them celebrities in our sector) are gathering together to share creativity and to give you a closer look at some of the gorgeous products you can earn for free until March 31st. 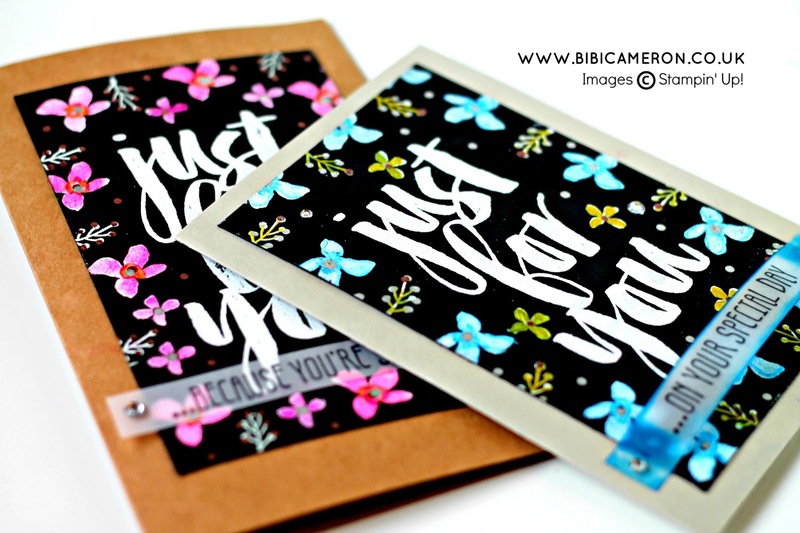 You may have come from the talented Kylie Bertucci blog or you may start hopping here! To keep hopping simply click on the next name in the list at the end of each post. I will be at the hospital at the moment this post goes live as yesterday was the birth of my baby boy so while my family and I are celebrating the joy of life I hope you are enjoying the creativity of our team. Bibi Cameron--- You are Here right now! and Happy Sale -A-Bration ! How can I earn FREE Sale-A- Brations items? These cards a beautiful!!! Congrats to you and your family. Oh Bibi...these are amazing. Congratulations on your new little one! Hugs! So pretty! I'd love to save your pdf to my PC, but I'd rather not download the doc to pdf program. I have too many issues with downloading stuff that I don't want to add another program. Is there another way you can make your instructions for these beautiful cards available? Pleeeeeease? you couldn't see it before because it was unlisted.. nooo sorry my mistake. Thanks for your reply. I was/am able to view the pdf. I wanted to save to my computer for future reference w/o having to look for this page on your blog. I'll just "pin it" instead. TFS! Crazy pretty! Love that look! Amazingly cool technique. Thank you Bibi.